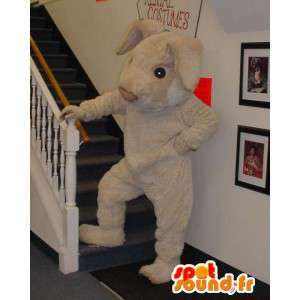 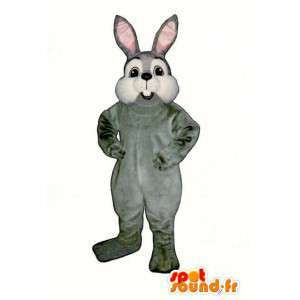 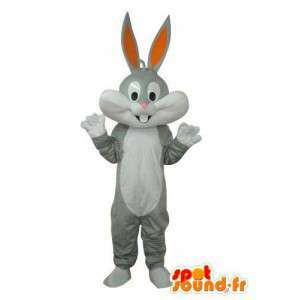 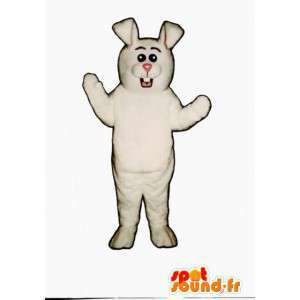 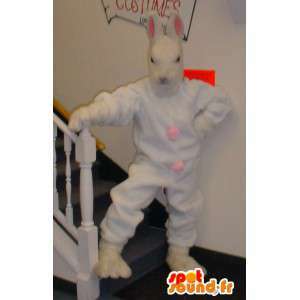 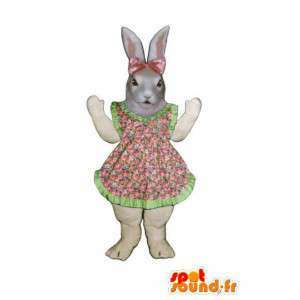 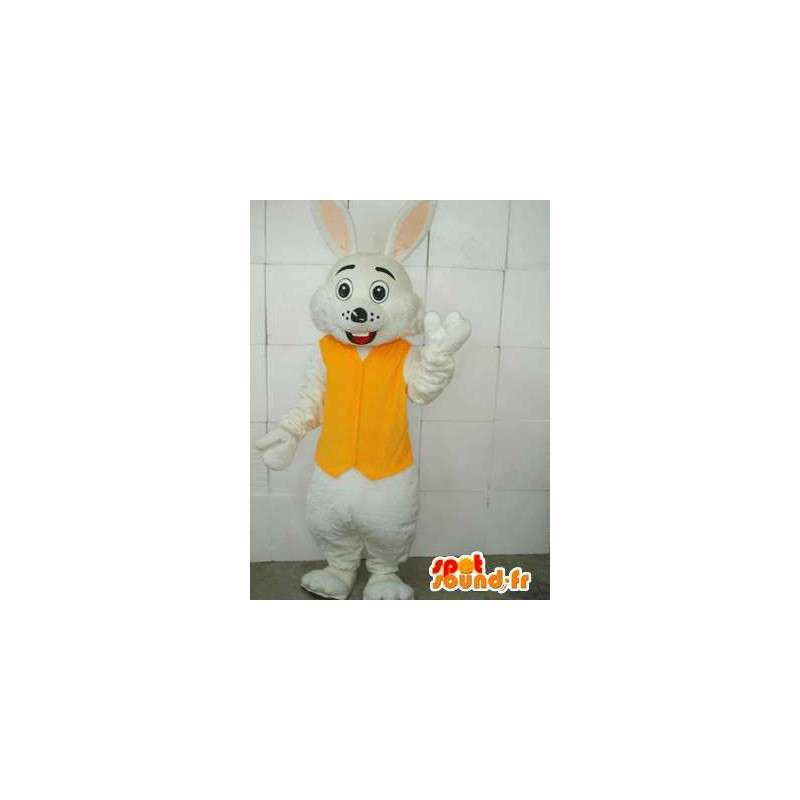 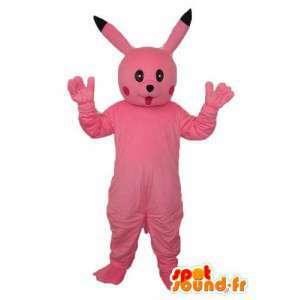 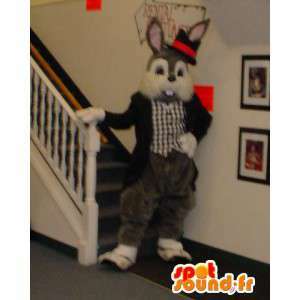 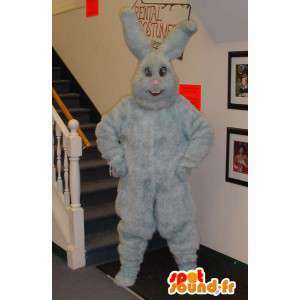 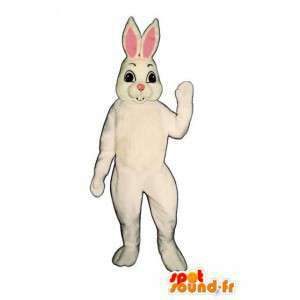 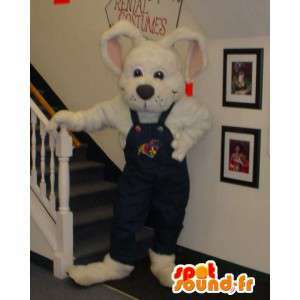 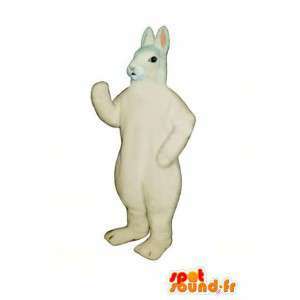 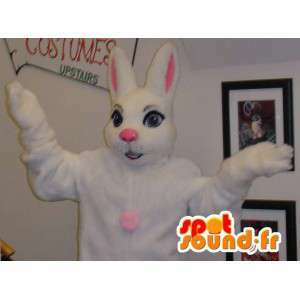 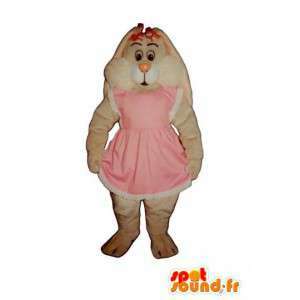 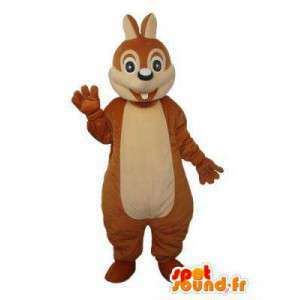 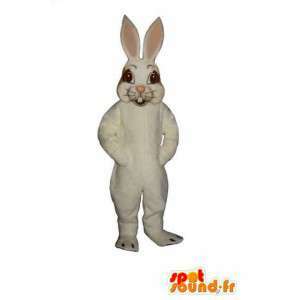 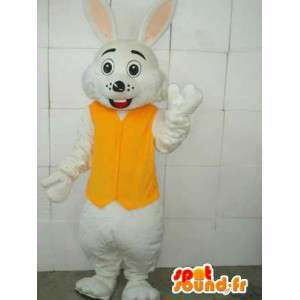 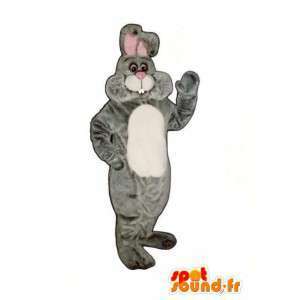 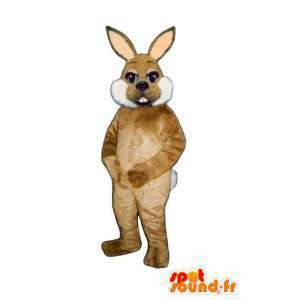 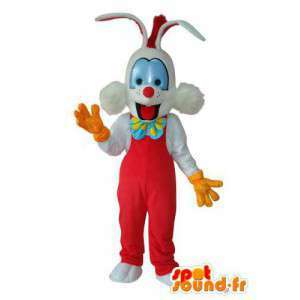 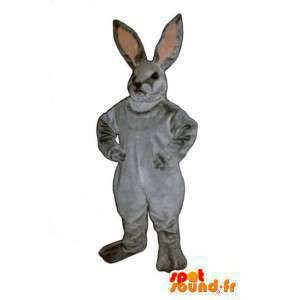 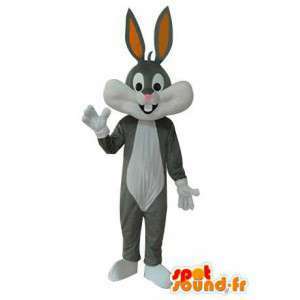 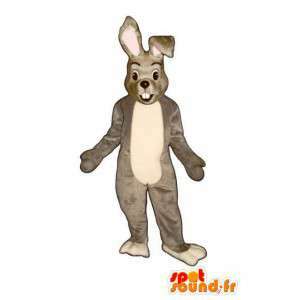 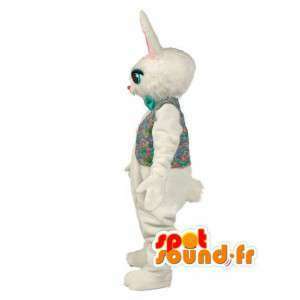 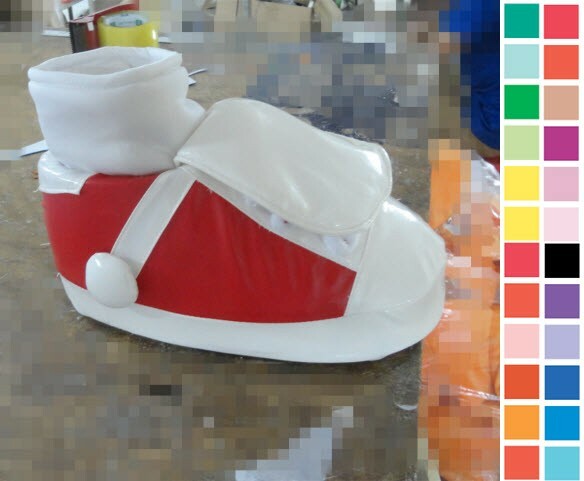 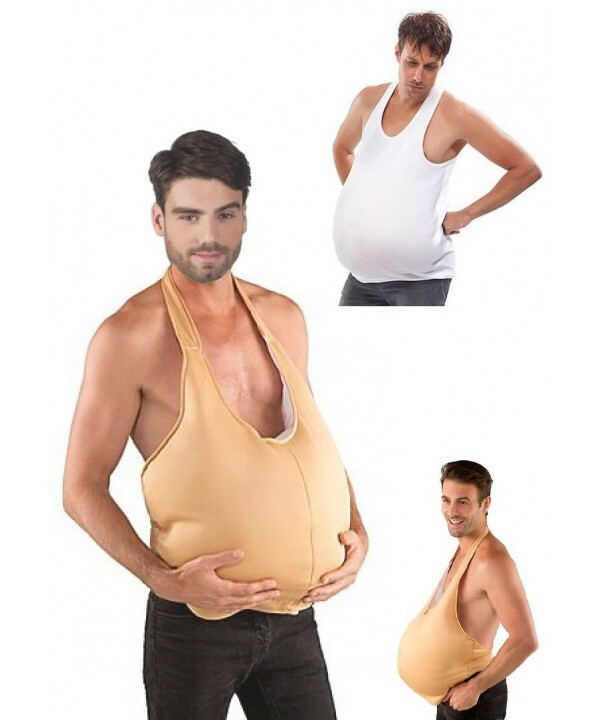 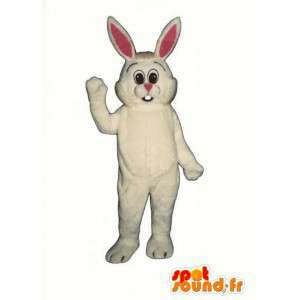 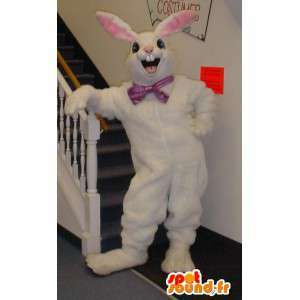 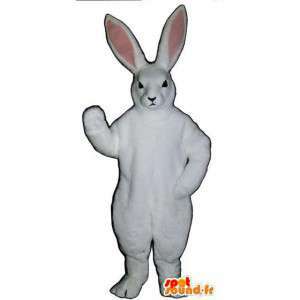 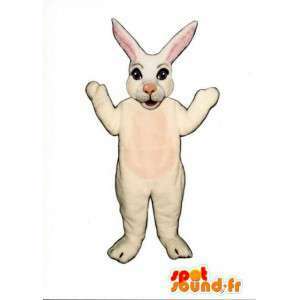 Costume mascot of yellow and white rabbit with all of its accessories offered for sale on our platform online fancy dress and party accessories. 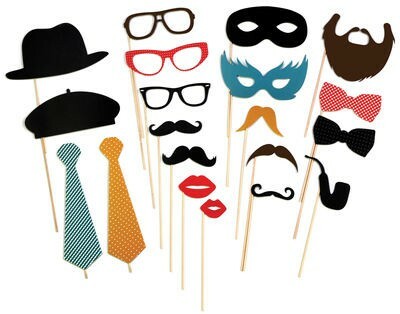 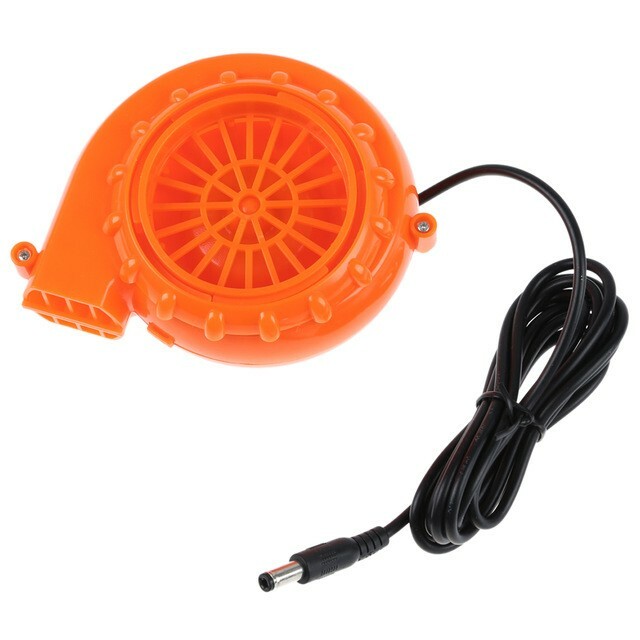 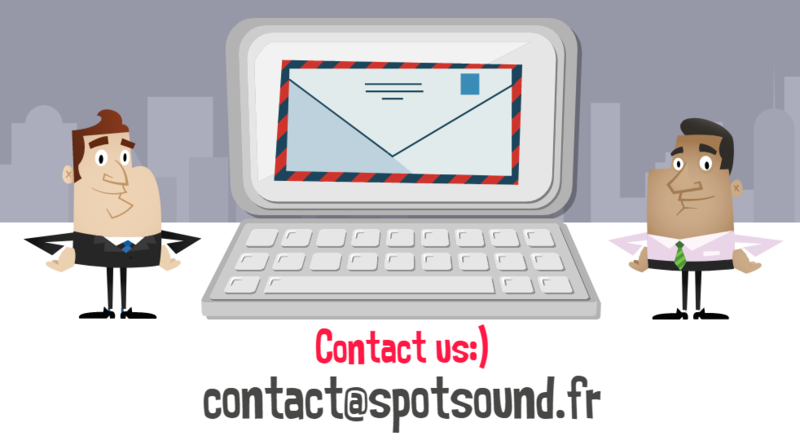 With our event rental products (lighting, sound, machine has smoke etc.) 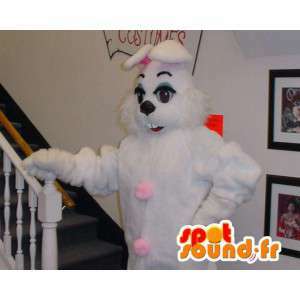 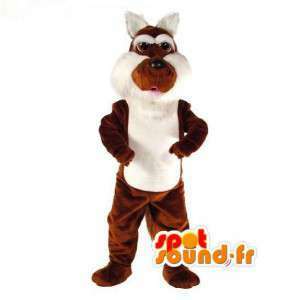 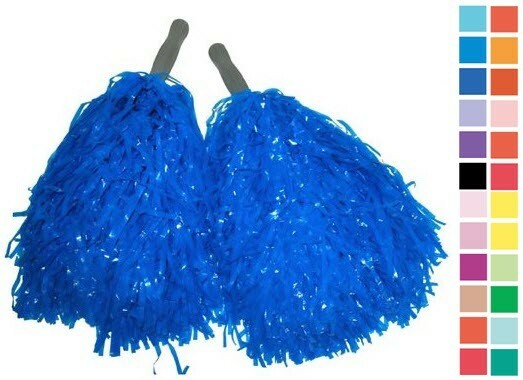 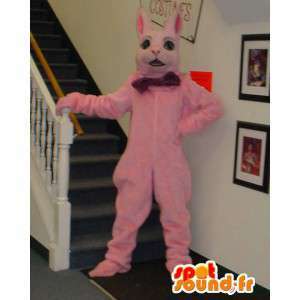 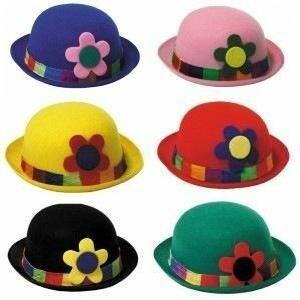 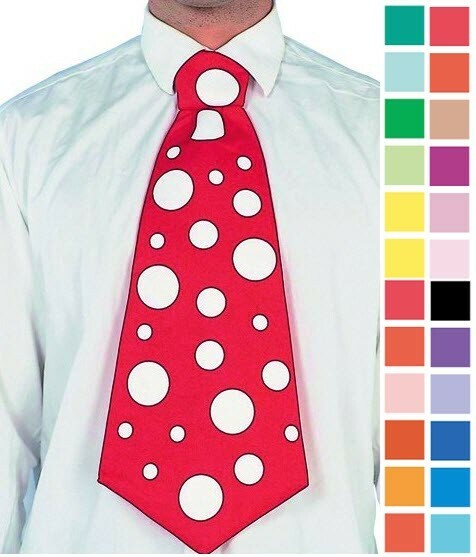 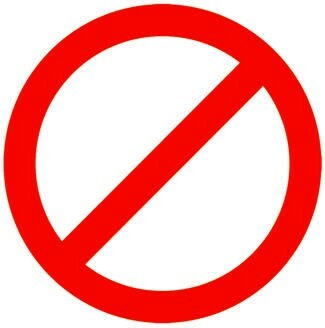 or sale (mascot of animals and various characters), organize fun nights and festive all colored.